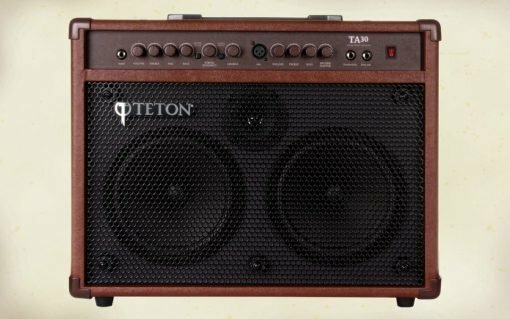 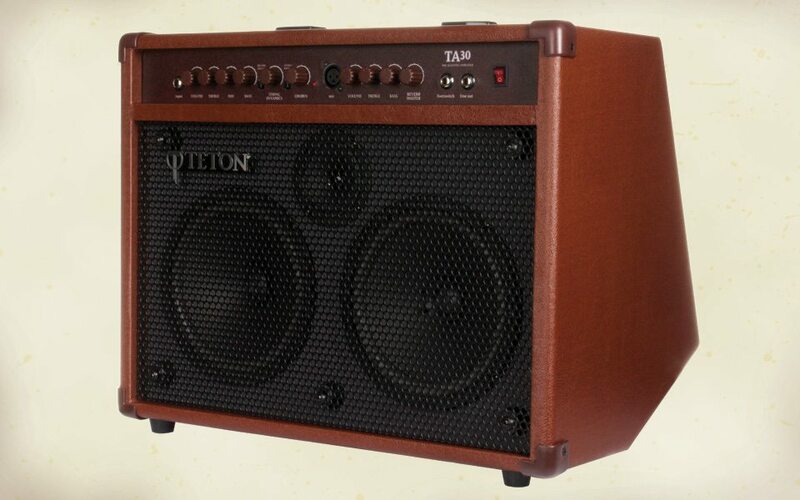 Our 30 watt acoustic guitar amplifier features two 8″ – 8 Ohm speakers, inst/mic EQ, chorus and volume switches, reverb switch, dome tweeter, string dynamics and a tilt back design. 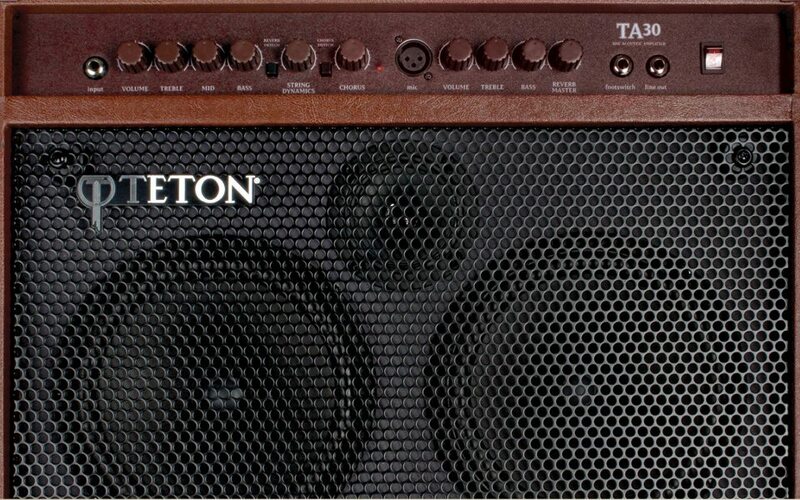 Inst/mic inputs with footswitch/headphone outs are standard. 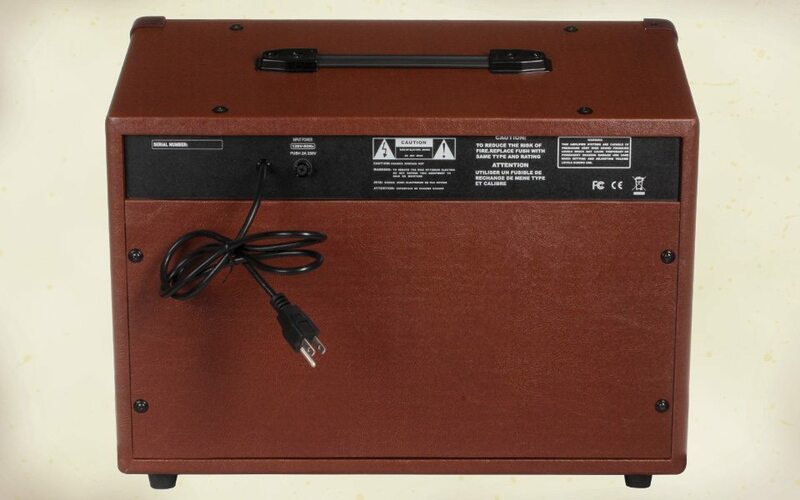 Looking for a practice amp that’s easier to carry? 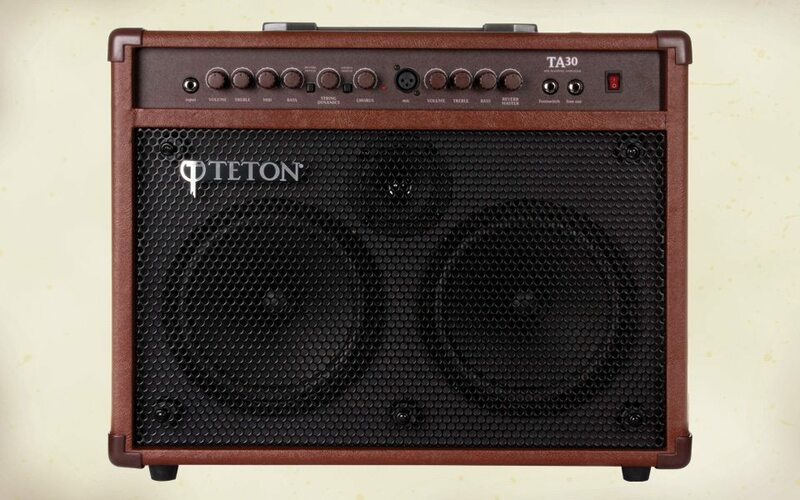 Try the 15 watt.